Defined contribution pension plan administrators now have a two-month grace period for issuing annual participant-level plan disclosures. The term “at least annually thereafter” now means “at least once in any 14-month period,” and defined contribution plan administrators are rejoicing. Oddly enough, defining annually to mean within 14 months rather than within 12 months makes sense in this circumstance. Let me explain. Some of the information plan administrators need to provide to participants can only be obtained from the plan’s service providers. Service providers are required to supply annual disclosures to plan administrators under ERISA section 408(b)(2). 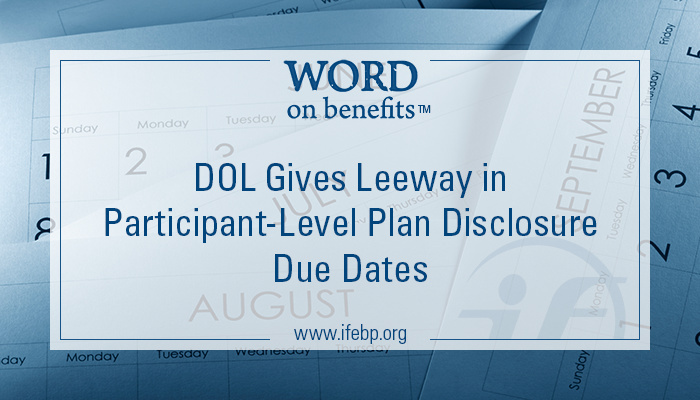 The timing of the first required service provider disclosures to plans led the DOL to set August 30, 2012, as the first deadline for participant-level disclosures for calendar year plans. (This was 60 days after the first service provider disclosures were due to plans). 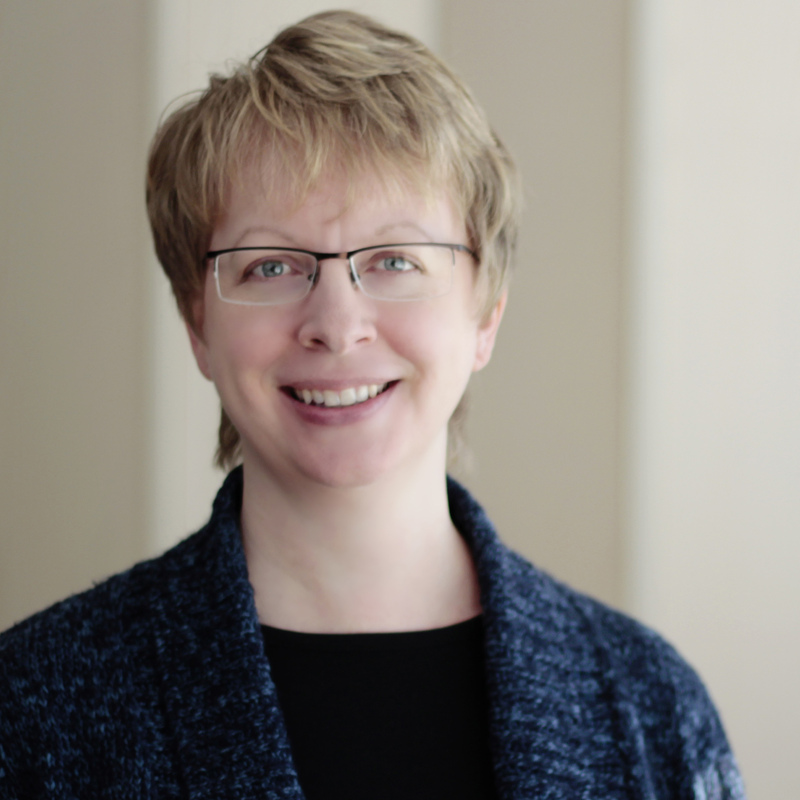 As a result, annual disclosures would have to be sent to participants and beneficiaries on or before August 30 in following years, whether or not that timing was practical or cost-efficient. Plan administrators lamented and notified the DOL of their timing concerns. In 2013, the DOL issued Field Assistance Bulletin (FAB) 2013-02, granting each plan the right to reset its participant-level disclosure due date one time in either 2013 or 2014, allowing up to 18 months instead of 12 months between the disclosures that one time. Following the reset, future annual deadlines would again be 12 months after the prior year’s disclosure was sent. FAB 2013-02 also clarified that “at least annually thereafter” meant no more than 365 days after the date of the previous disclosure. This strict interpretation of “annually” meant that if any plan sent out disclosures a little bit early one year, it would be obligated to send them out just as early the following year, allowing due dates to creep up over time. Plan administrators also anticipated problems adhering to the strict 365-day rule if their service providers were even a little bit late in providing information necessary for the annual participant-level disclosures. To alleviate these problems, the DOL issued a direct final rule, which took effect on June 17, 2015. The rule changes the definition of “at least annually thereafter” to mean at least once in any 14-month period instead of once in a 12-month period. This is welcome news for most plan administrators, allowing some give-and-take between deadlines from year to year.